Drug and alcohol abuse affects over 16 million Americans every year. Lack of willpower has little to do with overcoming the disease of addiction. 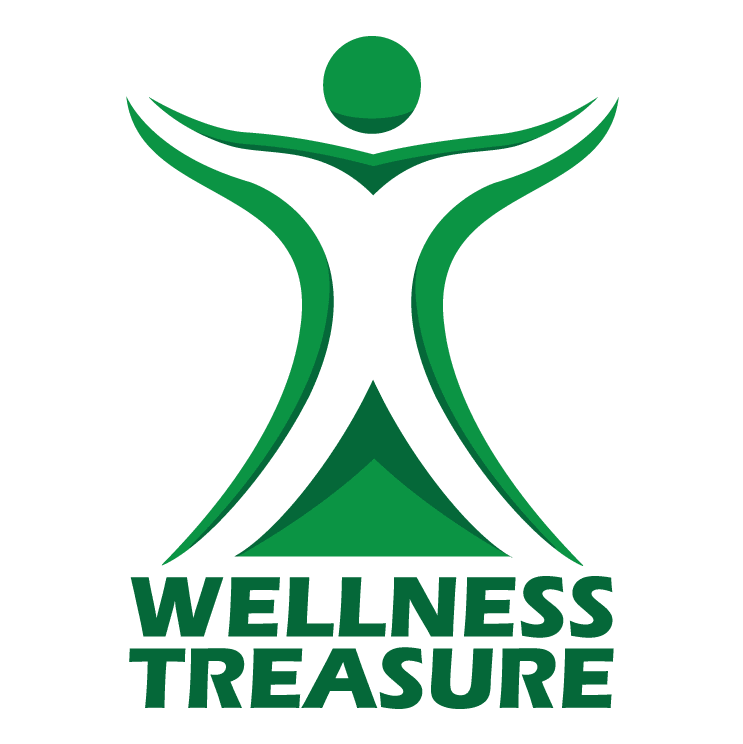 David Sherman, MD, FASM, at Wellness Treasure helps men, women, and families living in or around New Port Richey, Florida, manage their substance use dependence through comprehensive drug and alcohol counseling. To learn more about the type of counseling you need for a full recovery, get in touch with Wellness Treasure today by phone or online. What is drug and alcohol counseling? Drug and alcohol counseling helps you manage your substance abuse problems. Dr. David Sherman and his team of licensed counselors help you overcome your addiction and establish healthy patterns for a sober lifestyle. Dr. Sherman offers effective treatment solutions to keep you sober and identifies the underlying psychological and behavioral issues that contribute to your drug and alcohol dependency. What is drug and alcohol counseling like? During drug and alcohol counseling, Dr. Sherman develops strategies that can help you become comfortable with sobriety. By offering a judgment-free space for conversation, Dr. Sherman makes himself available to address anything that is important to you. Dr. Sherman offers individual, group, and family counseling. Individual counseling involves one-on-one sessions. Counselor-led group therapy sessions allow you to be around people who are going through the same thing as you. Sometimes, understanding that you’re not alone in dealing with these issues can yield outstanding results. Dr. Sherman also makes sure that the group is always inclusive and the conversation productive. If you’d rather have the support of your family members during your recovery process, Dr. Sherman offers family therapy. During these sessions, Dr. Sherman and his counseling staff serve as both a mediator and a resource to educate your relatives about what you’re going through. When should you start drug and alcohol counseling? Dr. Sherman recommends that you consider drug and alcohol counseling as soon as possible, particularly if you feel as though you are losing the ability to function on a daily basis. How long does drug and alcohol counseling last? Drug and alcohol counseling lasts as long as you need it to; generally speaking, drug and alcohol counseling lasts between two and six months. However, Dr. Sherman won’t end your treatment if your goals haven’t been met. Based on your needs, he can determine how long you should receive counseling. Call Wellness Treasure or go online today to learn more about the benefits of drug and alcohol counseling with Dr. Sherman.